We have all seen a black finish on blades before. 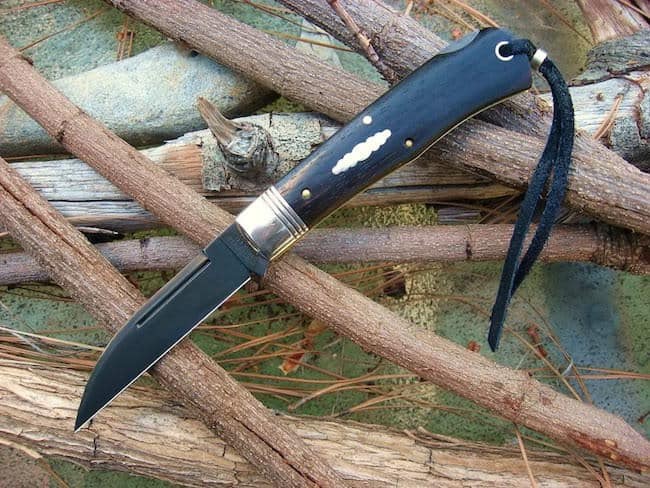 It has become more and more popular over recent years from everything to a quality flipper knife, to titanium dive knives. One of the major reasons being it looks damn cool. (From a practical perspective, it also adds a protective layer to prevent rust and damage). However, believe it or not it is quite simple to achieve a patina black finish yourself with a bit of simple DIY. So, if you have some carbon steel blade knives in your collection, you’ll enjoy this handy little tutorial. What is a Black Patina Steel Finish? The image above will tell you all you need to know. 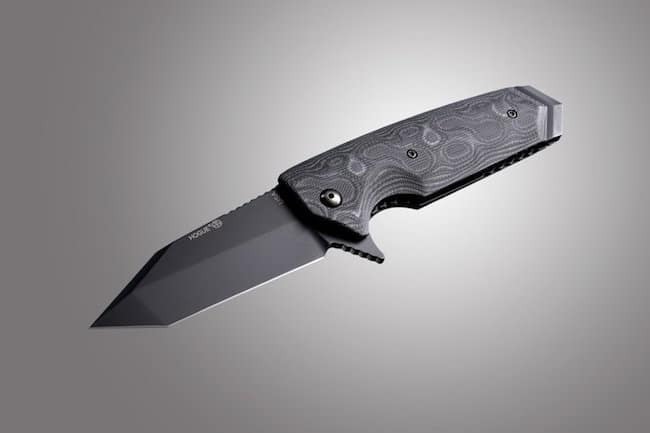 The black patina steel finish is a thin black color coating the evenly stretches across the entire surface of the blade. Traditionally this would be achieved via a process of color plating under heat treatment, however you or I obviously do not have the skills or tools for such techniques. 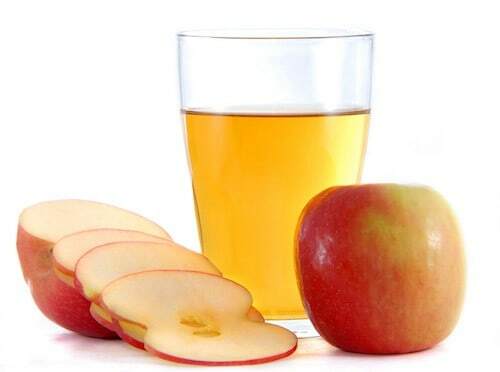 Instead we rely on a little apple cider vinegar. Rubbing alcohol, naphtha (lighter fluid) or acetone, etc. If the handle material is made from stag, bone, or horn, etc, ensure to mask it properly. If the vinegar spreads on to the handle it can leach out the natural oils and dye. Ensure that the blade and / or springs is cleaned thoroughly using the alcohol. Wipe dry and make sure you keep your fingers off the steel, (oily skin will hamper the process). Using the tongs, hold a cotton ball and dip it in the pan. Wipe the damp cotton ball down the steel from end to end repeatedly until the steel turns black. Repeat the process: keep dipping the cotton into hot vinegar and wipe until the steel color cannot darken any further. If some streaking or unevenness remains, use a little silver polish until the blade is a uniform light-to-medium gray. Then wipe off any residual polish, and repeat steps 2 through to 7 once again. Repeat as needed until the steel is uniformly blackened. Once you are content with the overall finish, wipe the steel down with oil when to remove any remaining vinegar and the job is done. There you have it, you’ve added a new stylish lease of life to your old carbon steel knife. This easy to follow video goes through the process of using lime juice to add a black patina finish to your carbon steel blades. It is very similar to the apple vinegar method, except, well you are using lime juice to kickstart the oxidisation process instead.